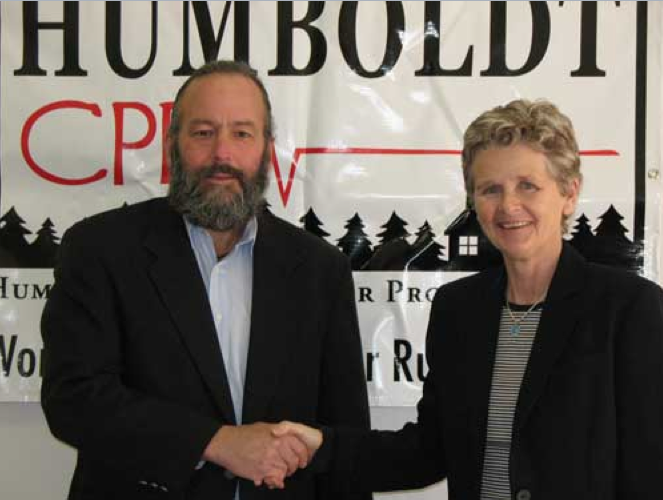 The Humboldt County Board of Supervisors today appointed the politically pugnacious property rights advocate Lee Ulansey to an at-large seat on the Planning Commission. In the pre-vote discussion, several supervisors alluded to concerns from county residents about Ulansey bringing an agenda to the commission. 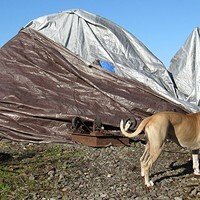 As chairman of the developer-friendly group Humboldt Coalition for Property Rights, or HumCPR, Ulansey has sought to ease zoning restrictions on rural land in the ongoing General Plan Update. Second District Supervisor Estelle Fennell, who served nearly three years as executive director of HumCPR, named Ulansey as her first choice for the position, as did Fourth District Supervisor Virginia Bass and First District Supervisor Rex Bohn. Third District Supervisor Mark Lovelace voted no after arguing that the board should appoint someone less divisive. Fifth District Supervisor Ryan Sundberg named Ulansey as his second choice but abstained from voting. Ulansey joins fellow HumCPR alum Bob Morris on the commission, which regulates land use in the unincorporated parts of the county.